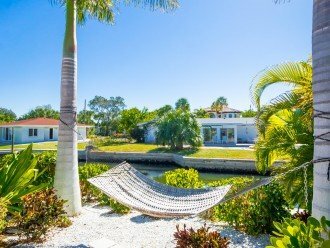 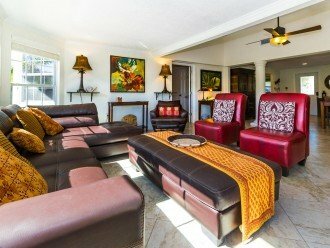 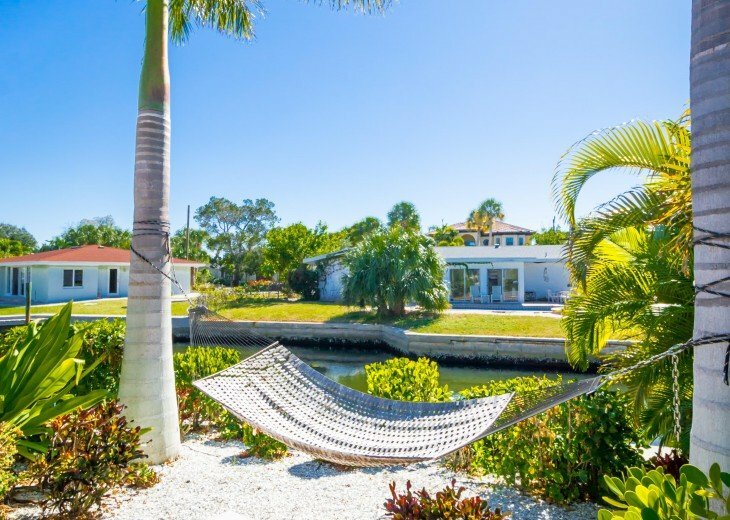 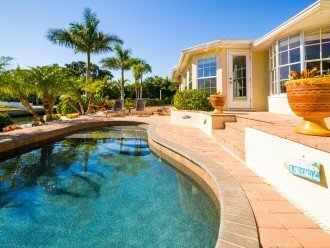 Welcome to Pura Vida Oasis, a canal front cottage with heated pool & spa features 5 bedrooms/3 baths and can sleep up to 13. 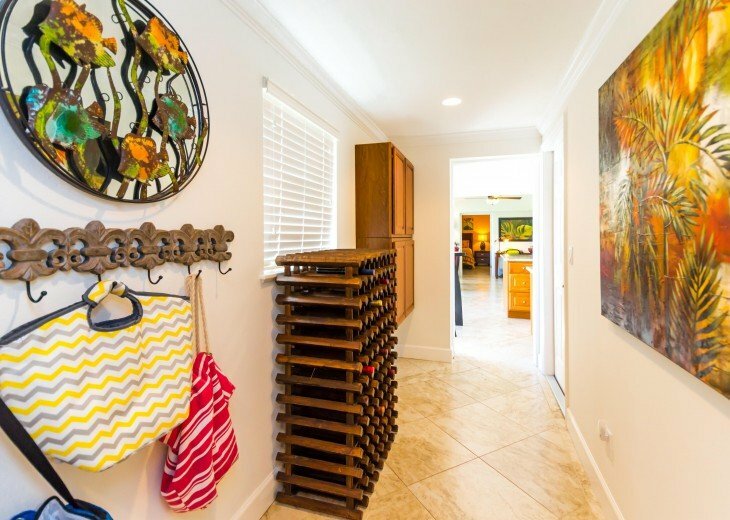 Enjoy eclectic wine storage rack, private dock and amazing views. 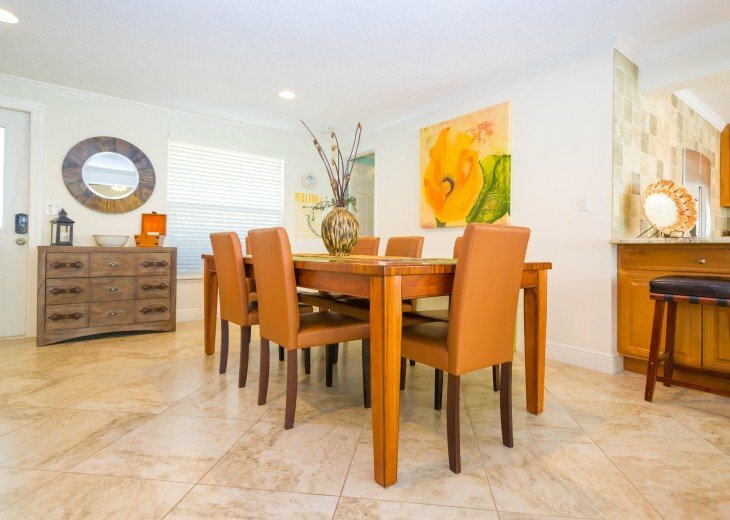 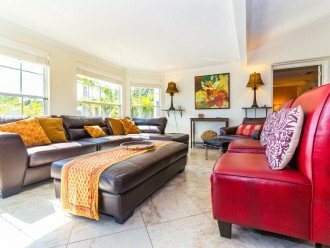 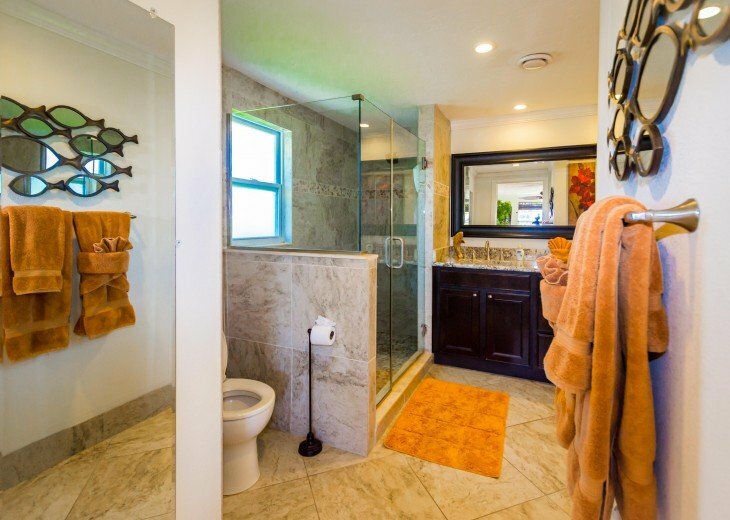 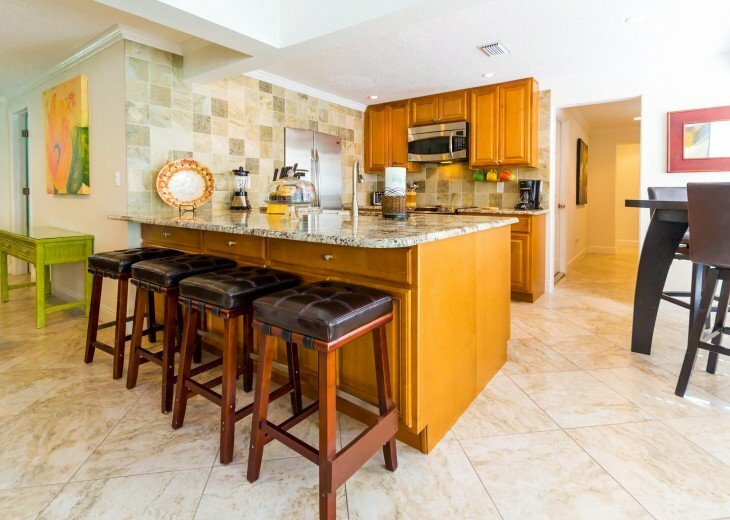 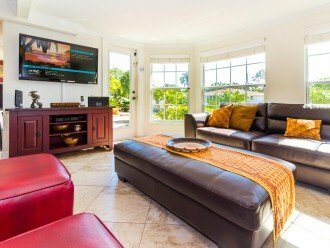 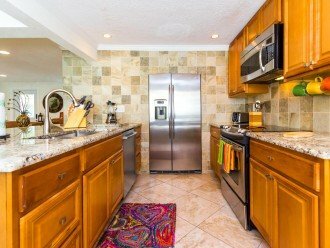 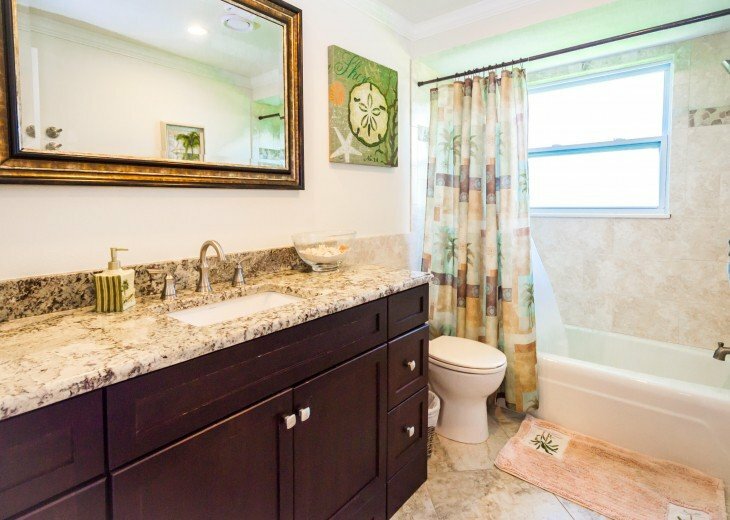 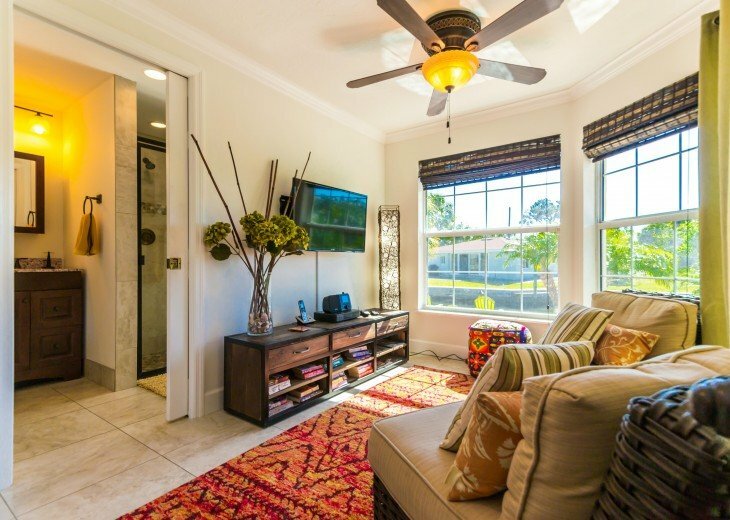 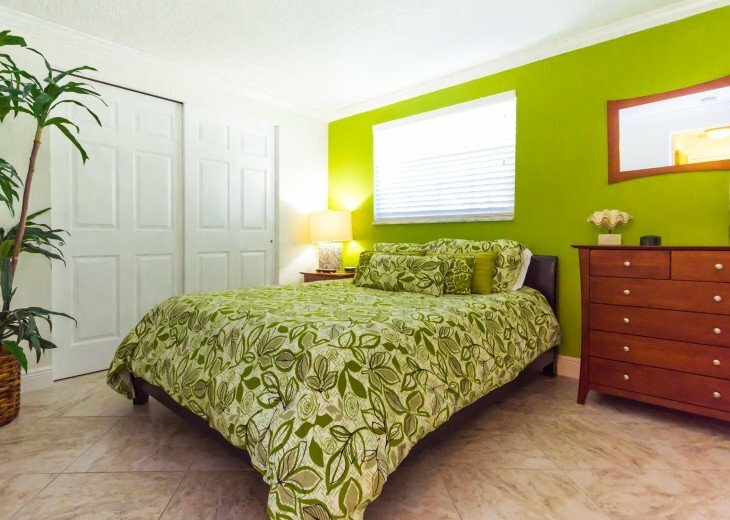 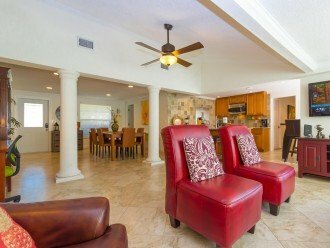 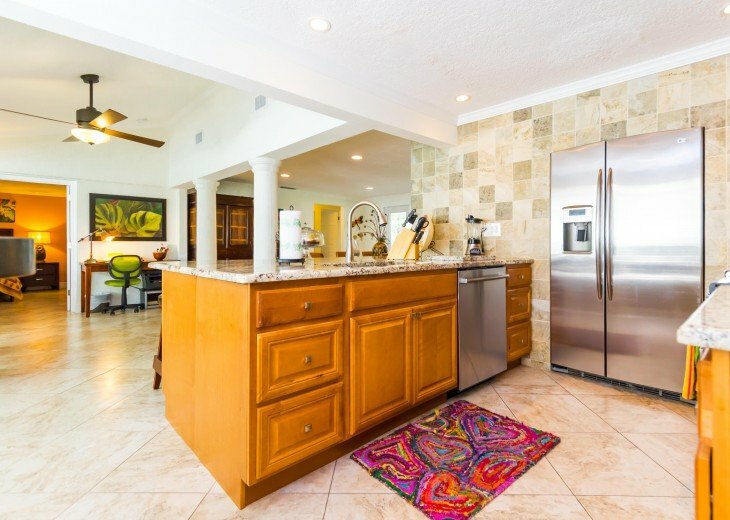 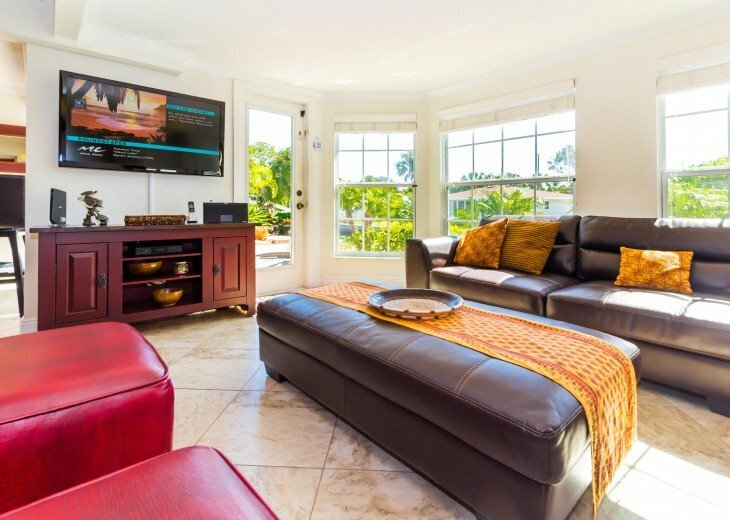 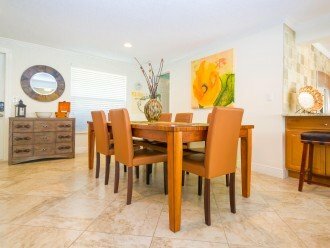 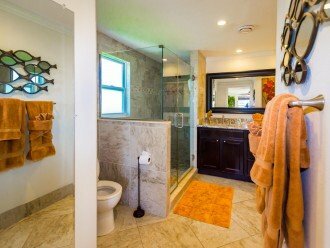 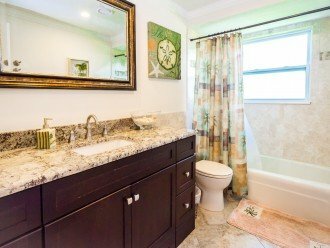 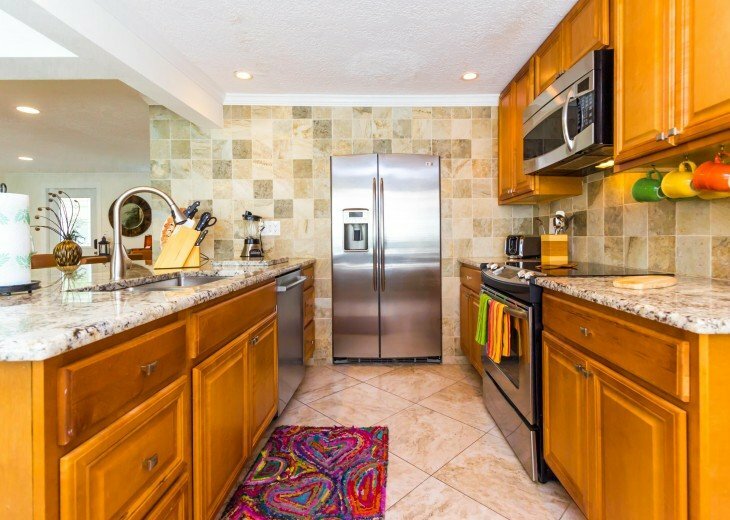 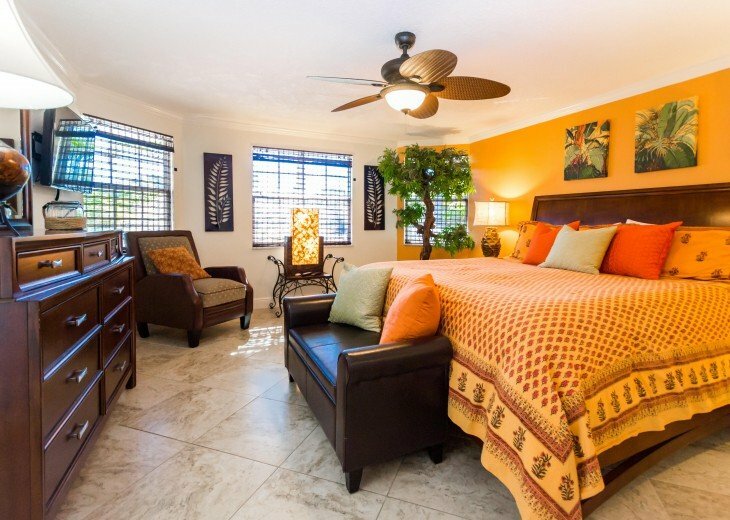 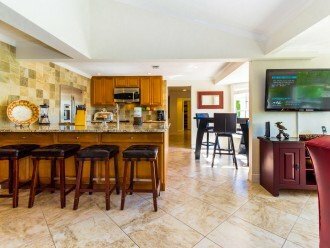 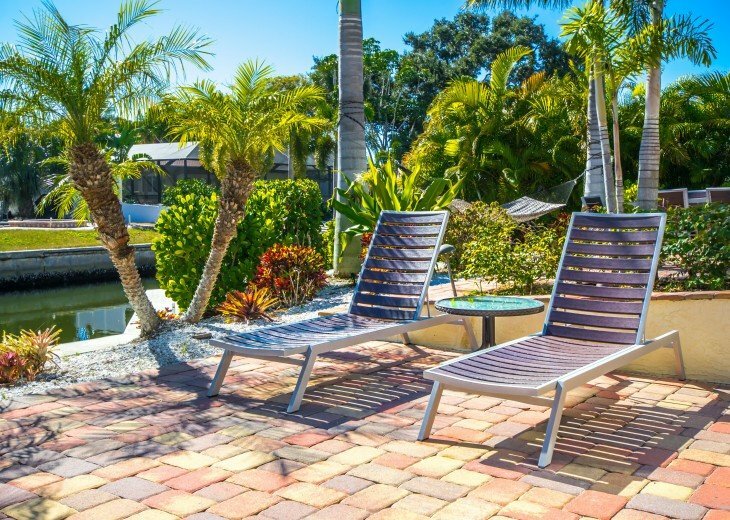 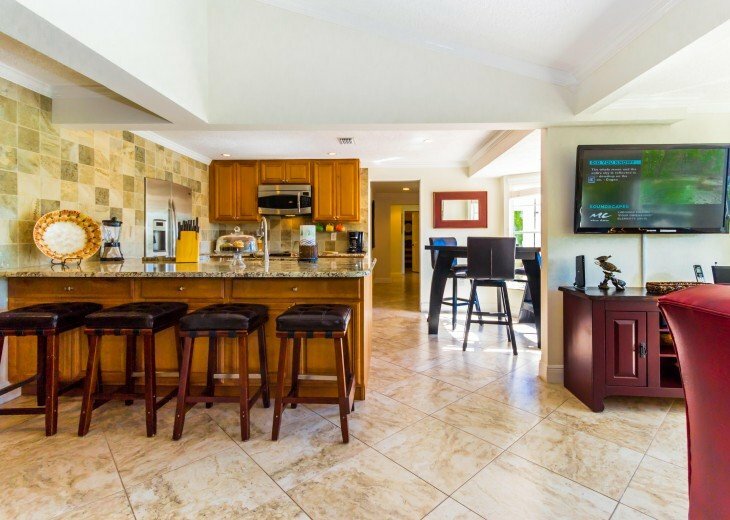 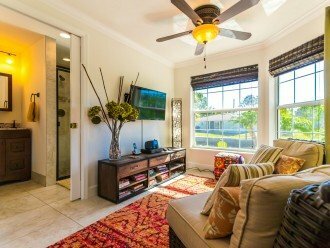 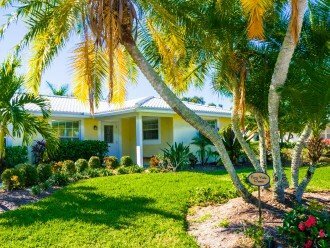 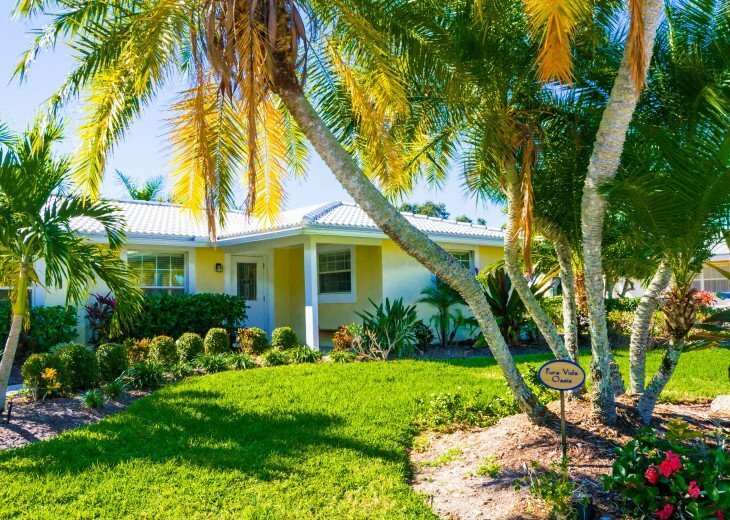 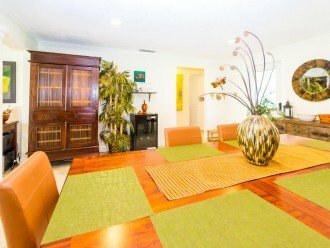 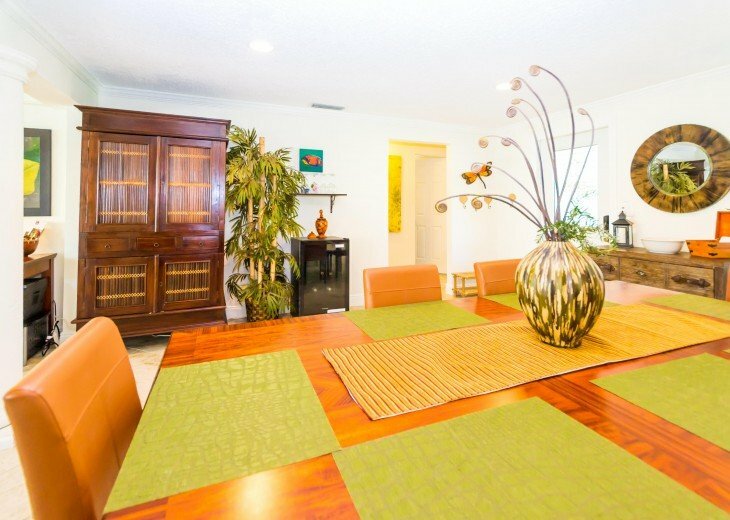 Close to beaches, Siesta Village & trolley stop.